Hello friends and neighbors in the Cornwall area! Have you been searching for the right dentist to correct your crooked, stained, or chipped teeth? The team at Cornwall Dental Arts wants to end your search! We specialize in porcelain veneers, which are a fantastic, minimally-invasive treatment for cracked, stained, or chipped teeth. 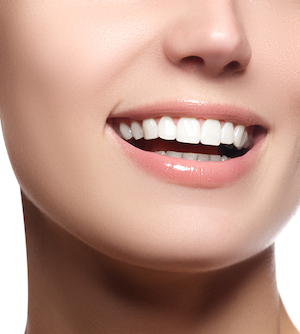 Because we offer porcelain veneers that are tailor-made and fitted perfectly to your teeth, you can repair multiple issues at once with just one process. When considering porcelain veneers, it’s essential that you have them done the right way by a trusted cosmetic dentist. When done the right way, porcelain veneers can stay strong and beautiful for many years. Here at Cornwall Dental Arts, we will ensure that your porcelain veneers are done right. Then we will provide you with the details you need so you can keep your unforgettable new smile! We also provide general and family dentistry. Make an appointment today.